I know that its DBZ,. 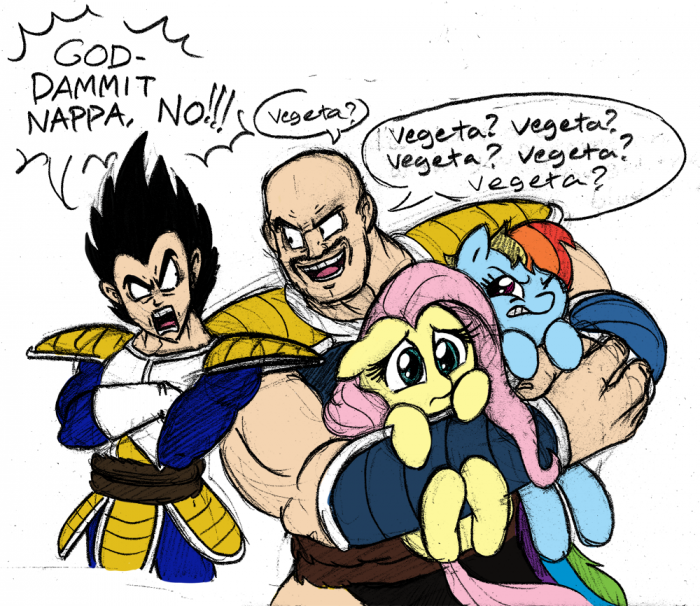 I don’t understand Vegeta’s reaction. No playthings for Sayans ? God I love DBZ abridged.